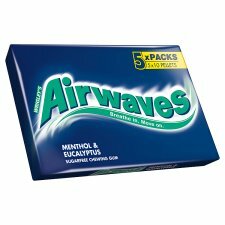 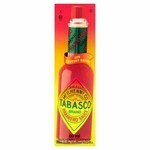 Wrigleys Airwaves Chewing Gum Wrigleys airwaves chewing gum including blackcurrant and cherry. 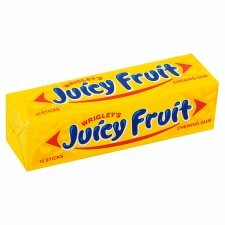 Wrigleys Chewing Gum Wrigleys juicy fruit and spearmint chewing gum. 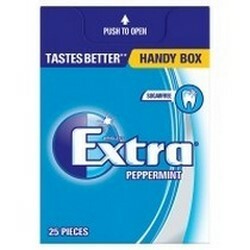 Wrigleys Extra Chewing Gum Wrigleys extra chewing gum including peppermint, bubblemint and spearmint. 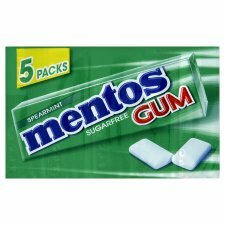 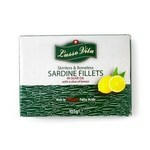 Sundry Brand Gum Chewing gum and bubble gum from various manufacturers. 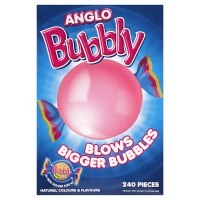 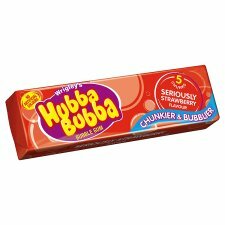 Hubba Bubba Bubble Gum The bubble gum that kids love.